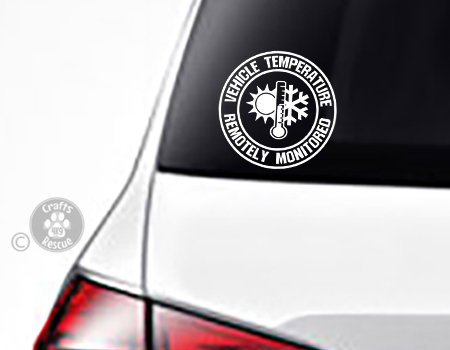 For those that travel with their animals and have vehicle temperature monitoring systems. 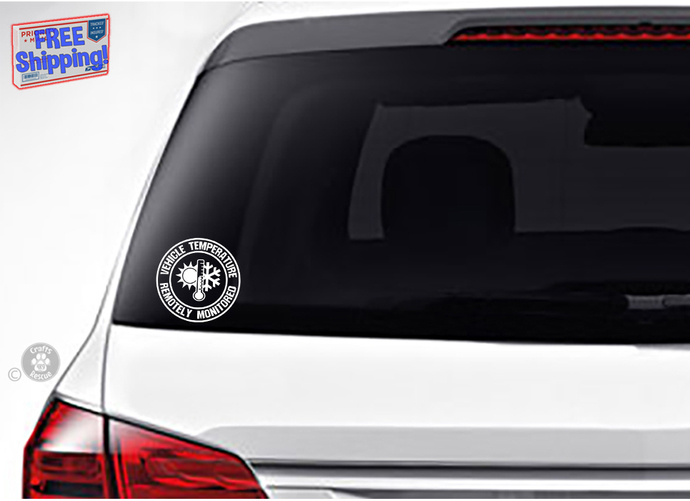 Let passers by know that any passengers in your vehicle are comfortable with this eye catching decal. NOTE: This listing is for one (1), exterior grade vinyl decal (matte white or reflective white), decal as shown in the photos.